As a continent, Europe has an enormous amount to offer visitors. Indeed, it’s not until you start to travel through the different countries, that you begin to understand just how much variety, vibrancy and culture there is to appreciate. Most of us, when making travel plans, only have a certain amount of time available to us. We’d love to spend years enjoying the very best of what Europe has to offer. Unfortunately, however, we’re restricted to fitting in the locations that we can. If this sounds all too familiar, then you may be looking for a little advice on the “must-see” locations of Europe. We all have differing opinions, of course, but I would suggest that the following wonderful cities should be at the very top of your list. The French capital city has an enormous amount to offer. Boasting impressive architecture, great restaurants, wonderful shops and a reputation for romance, there’s plenty to enjoy here. You certainly won’t be short of things to see and do. 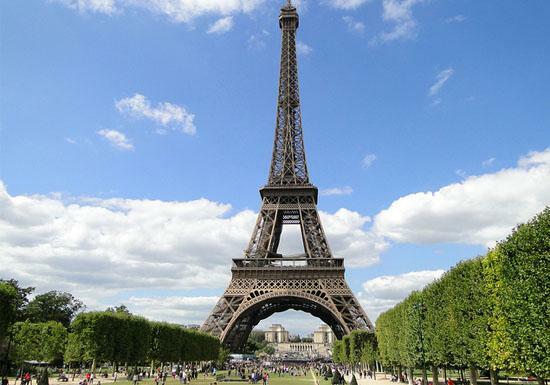 Although many opt to head for the obvious locations (with the Eiffel Tower leading the way), it’s hard to avoid following suit. We may want to be independent, but it doesn’t feel right if you don’t make your way to the real highlights of this city. That’s not to say, of course, that you can’t find time to visit some of the hidden gems of Paris. Why have I opted for Barcelona, rather than Madrid? Although the latter is certainly a wonderful city, I feel that Barcelona is just so special that it can’t possibly be ignored! What is it that makes Barcelona so appealing? The architecture of Gaudi certainly helps, as to the incredible atmosphere of Las Ramblas. 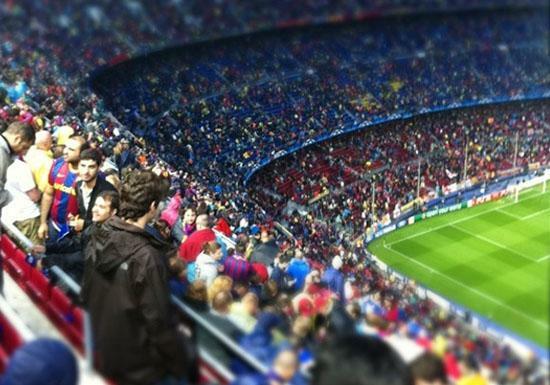 For sports enthusiasts, there’s the amazing Nou Camp Stadium (home of the reigning European football champions, FC Barcelona), as well as the Olympics complex. The hosting of the Olympic Games in 1992 brought about a transformation of this city. Today, with its mix of historic buildings, modern waterfront and beautiful beaches, it provides a truly memorable back-drop for visitors. Since the “Iron Curtain” was lowered, many cities in Eastern and Central Europe have been visited by an increasing number of tourists. Some of us have been fortunate enough to see cities that are incredibly beautiful. The city of Prague is one such example. 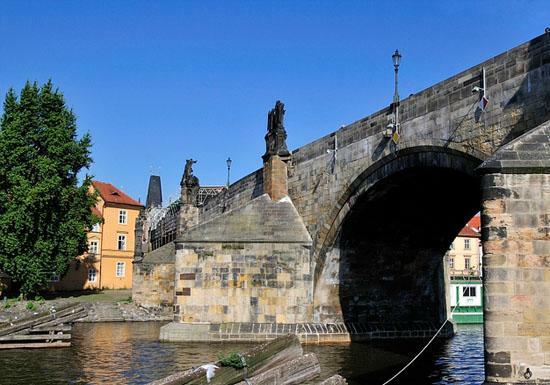 Stand on the medieval Charles Bridge and look up to the hill, with its cathedral and Prague Castle. This may well be the finest view in Europe. Some might bemoan the fact that the beauty of the city has been eroded by the sheer number of visitors. It’s true that the Czech capital has certainly looked to attract people from elsewhere in Europe and beyond. To some extent, Prague is now a cosmopolitan city that competes with the other major European capitals. But it’s not list its core. It still retains an incredible amount of charm. You may disagree with the above selection of cities. You may well have your own preferred choices. But I think it would be very difficult to have a bad time in Paris, Barcelona or Prague! Keith Barrett the author of the “Visiting the great cities of Europe” likes using travel discount codes to save money when making travel arrangements on-line. He writes on a wide range of subjects.